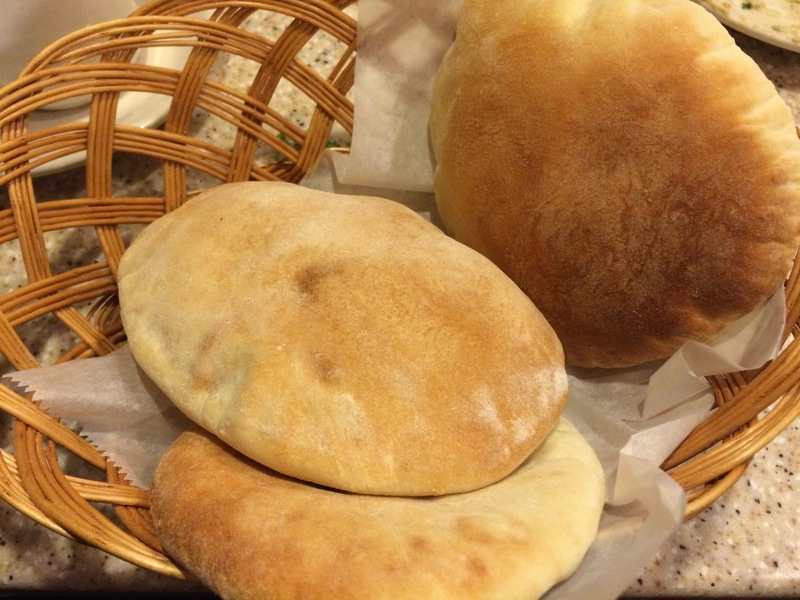 Us Detroiters know that we are spoiled when it comes to Middle Eastern food. Dearborn is amazing, and areas like Farmington Hills and West Bloomfield are loaded with Middle Eastern restaurants, bakeries, and grocery stores. Al Oumara in West Bloomfield is one spot that I visited for a second time. It’s popular for carry-out orders, but also ideal for an intimate dining experience or for a large group of friends and family. It’s casual, the waitstaff are amicable and accommodating, and most importantly, the food is solid! When you sit down, you are immediately faced with a plate of pickled beets and purple cabbage, and of hot, fluffy pita bread. In addition to those bonuses, I started with order of Baba Ghanoush for the table (I pretty much devoured it myself), and a cup of the crushed lentil soup, which I order pretty much every time I stop in a Middle Eastern restaurant. I can’t help myself. 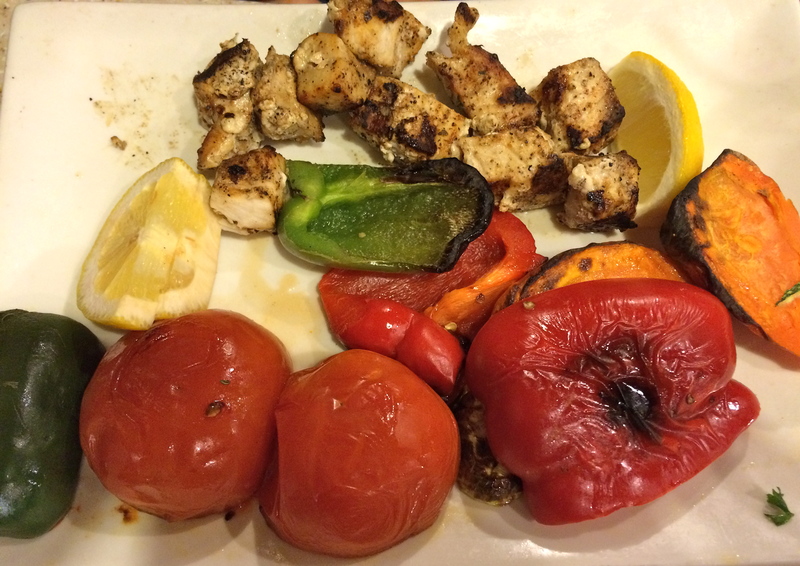 Al Oumara’s was fantastic – probably one of the best I have had in the area. 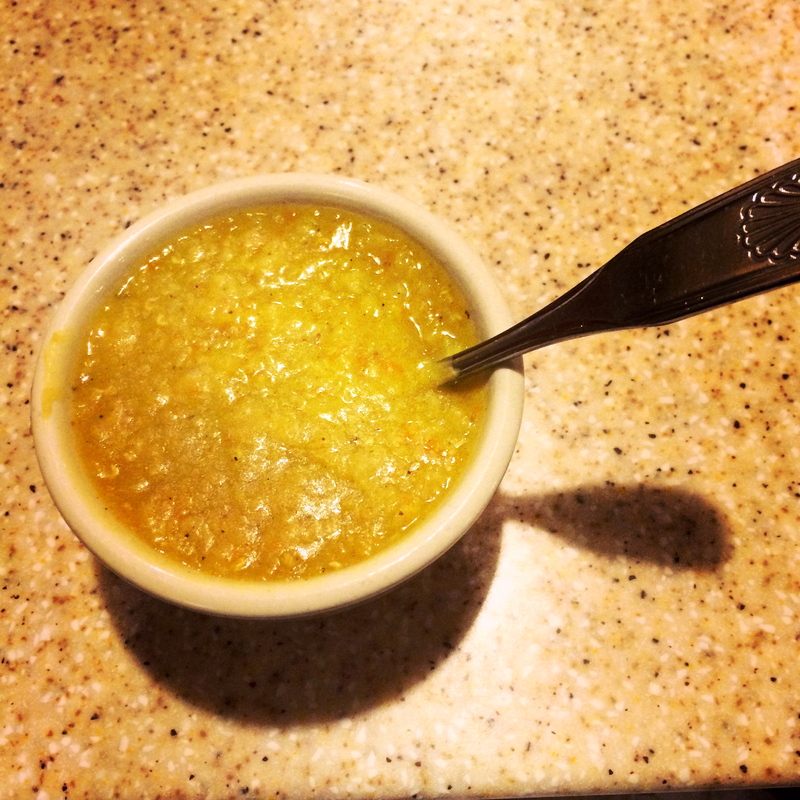 It was full of flavor and piping hot. 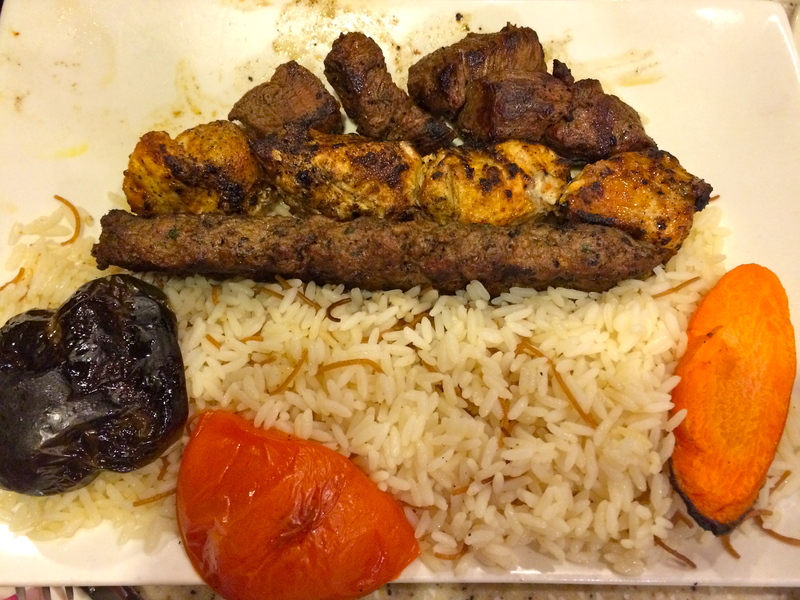 For entrees, I sampled a few dishes: The swordfish kabob, which you wouldn’t think to order at a Middle Eastern restaurant but is perfection, the Combo Platter of shish kabob, shish tawook, and kafta which was divine, and a crisp, Lebanese Salad with grilled chicken. Definitely get the dressing on the side – they’re a bit heavy-handed with it. I did have the nerve to ask my waiter to correct my order (I originally ordered dressing on the side), which he did with no hesitation. The salad was flavorful enough that the dressing barely added any excitement. The chicken was juicy and tender, and the greens tasted fresh. If you check out the website, you’ll see that Al Oumara’s motto is, “To Your Health.” I think it is a good reminder that eating out can be a healthy, invigorating experience. Middle Eastern cuisine offers plenty of veggies, grains, and sources of protein, so you can truly experience a well-rounded meal. Plus, the spices are just amazing. And the garlic…so much garlic that grabbing a mint on my way out wasn’t even a question. If you happen to be in the West Bloomfield area, give this place a try. I want the honest truth on your thoughts, right here at Coneys and Kale! (Click “Leave a Reply” up at the top). Also, make sure to find me on Twitter, Instagram, and good old Facebook! Price range: $5-30 (Their sandwiches are so reasonable)! And yes, they have a full bar. Hours: Mon. – Th. 11:00 a.m. – 10:00 p.m., Fri. – Sat. 11:00 a.m. – 11:00 p.m., Sun. 11:00 a.m. – 10:00 p.m. Phone: (248) 539-0505 (Takes reservations)!